SPECS network is proud to support World Book Day 2019. World Book Day is the world’s biggest campaign to provide every child and young person in the country with a book of their own. 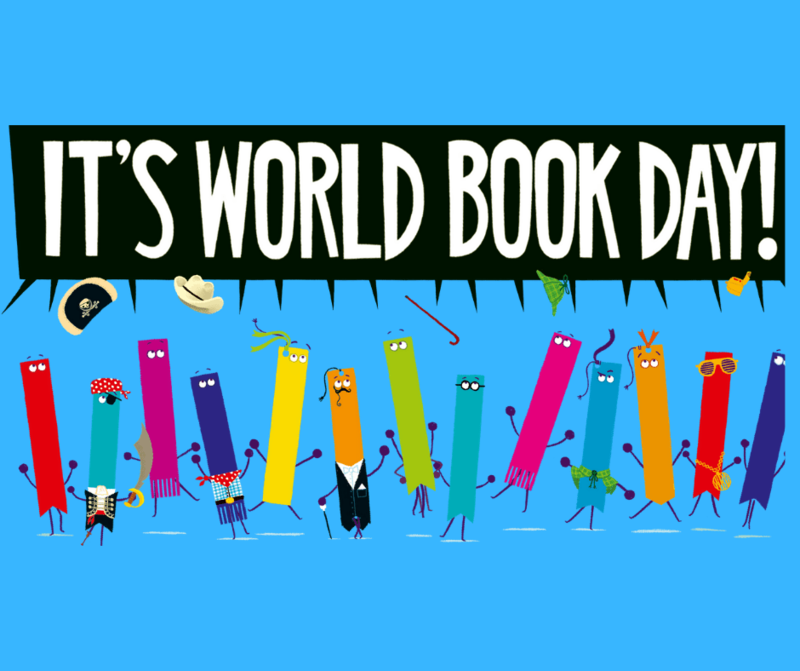 World Book Day is designated by UNESCO as a global celebration of books and reading, and is marked in over 100 countries. You can find out more at the World Book Day website.